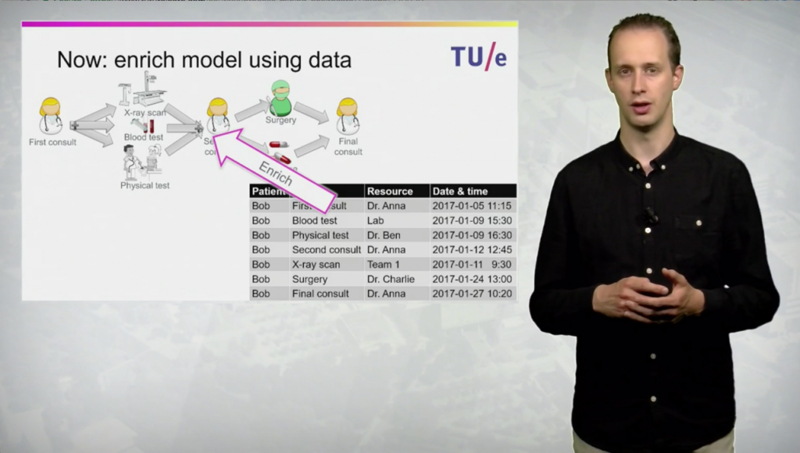 The European Data Science Academy (EDSA) was an H2020 EU project that ran between February 2015 and January 2018. 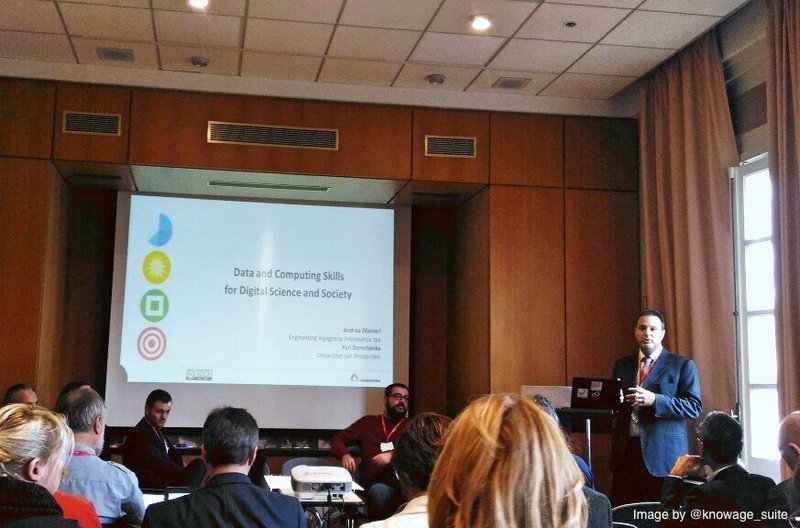 The objective of the EDSA project was to deliver the learning tools that are crucially needed to close the skill gap in Data Science in the EU. The EDSA dashboard lets you explore the demand for data science skills and the supply of training. The EDSA courses portal aggregates data science courses based on the project’s curriculum. The EDSA deliverables and publications present the main outcomes of the project.